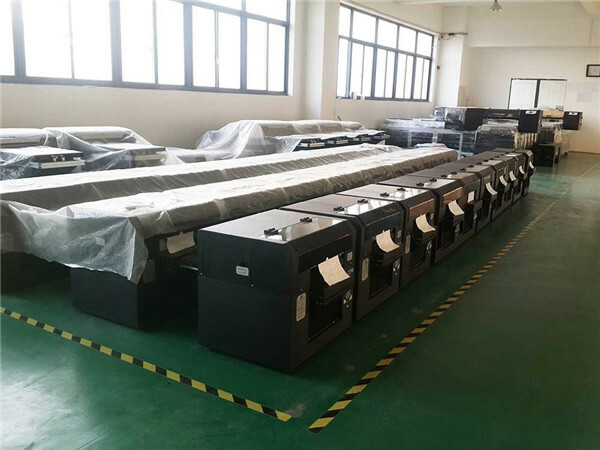 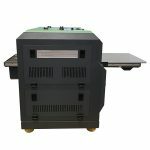 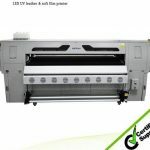 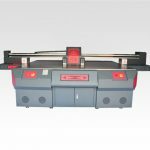 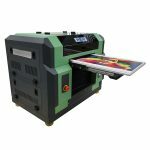 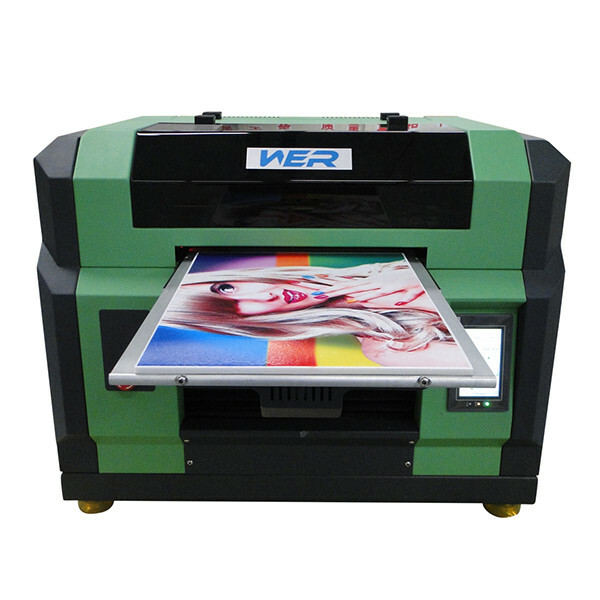 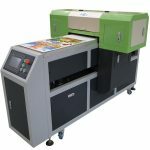 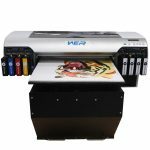 Benefiting on our principal posture in this particular sector, we've been successfully furnishing total range of Best quality a3 WER E2000UV digital flatbed printing machine ,desktop uv printer to meet various requires on the consumers. 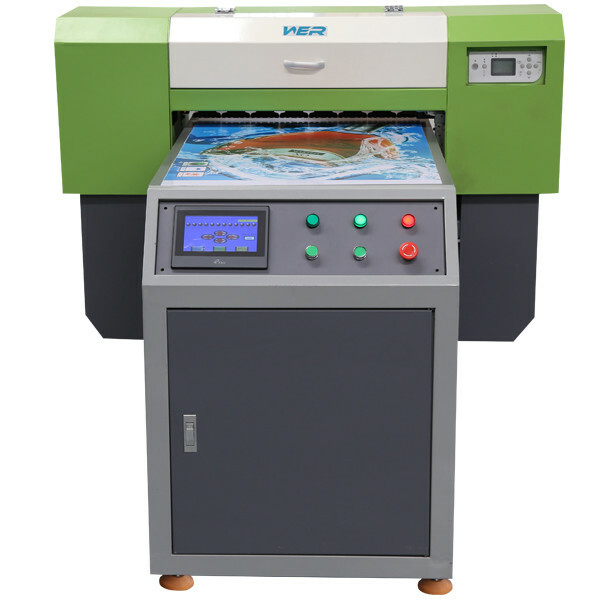 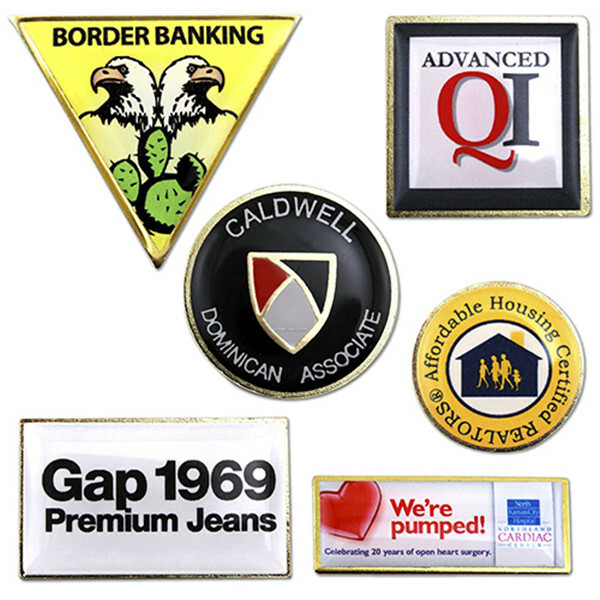 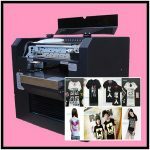 They're formulated employing enhance technological innovation that will makes sure their particular high quality when producing distinct printer. 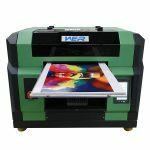 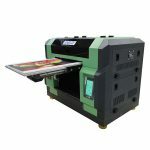 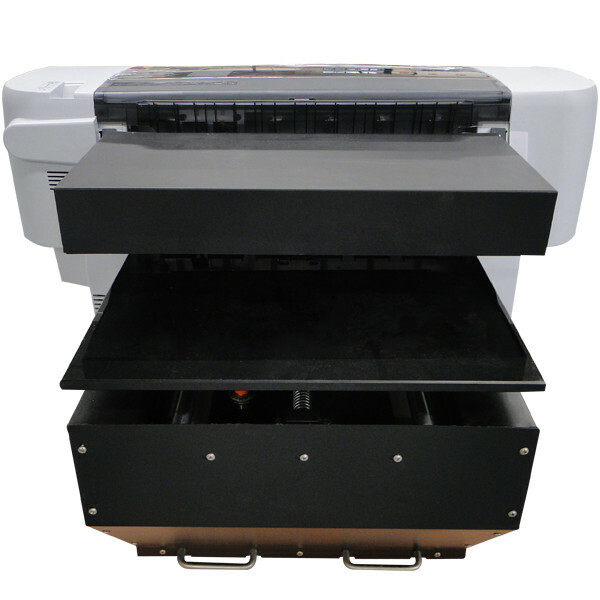 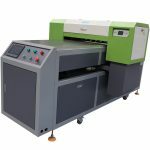 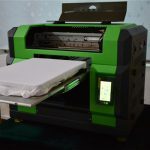 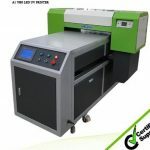 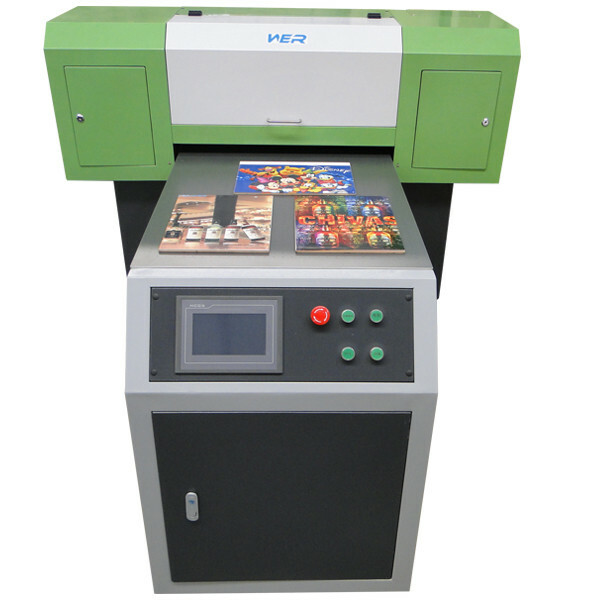 Moreover, we provide offered best flatbed uv printer and wide laser printer(Sold to Zambia) in proficient market rate. 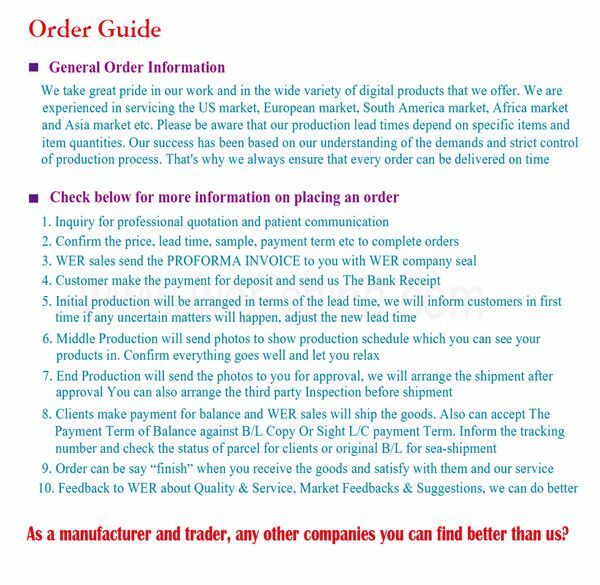 material type: any hard materials, like pen, phone case, USB drive, etc.